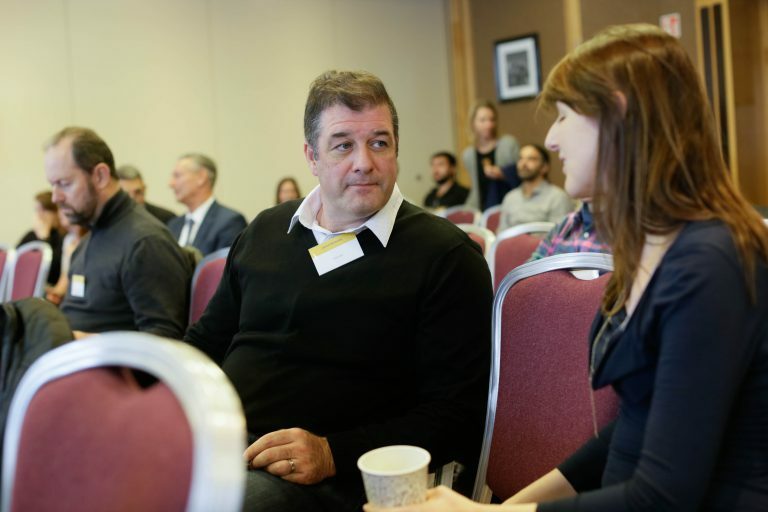 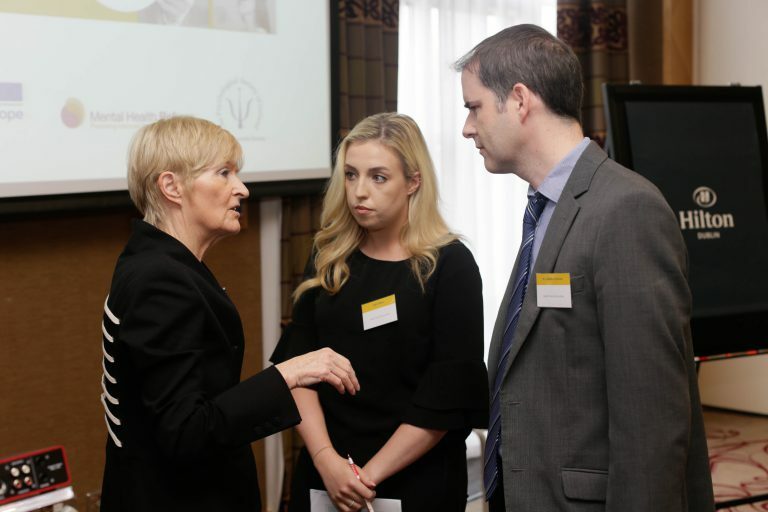 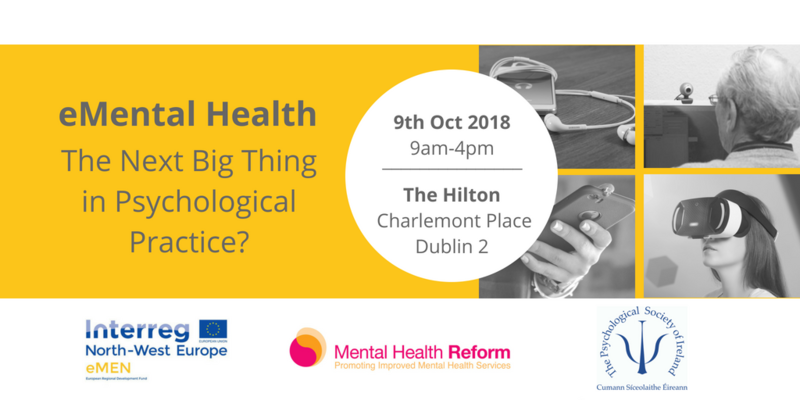 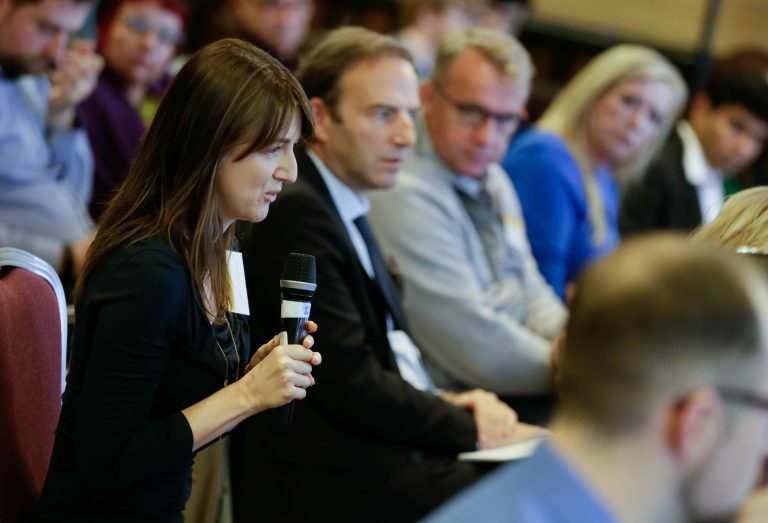 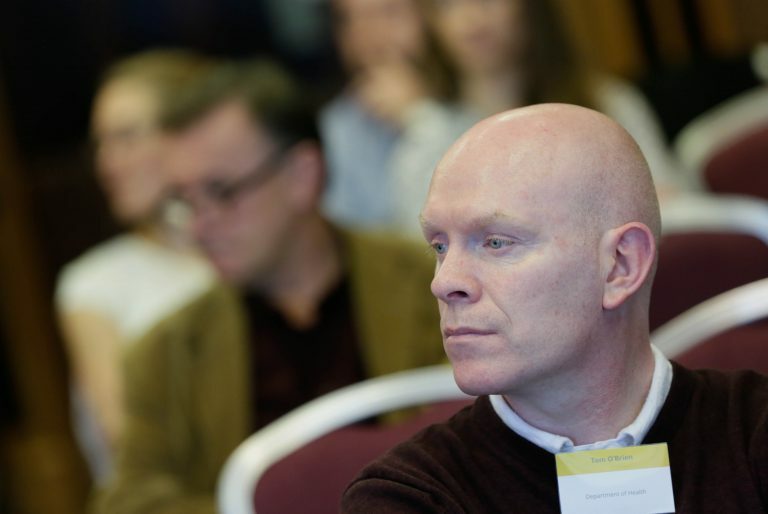 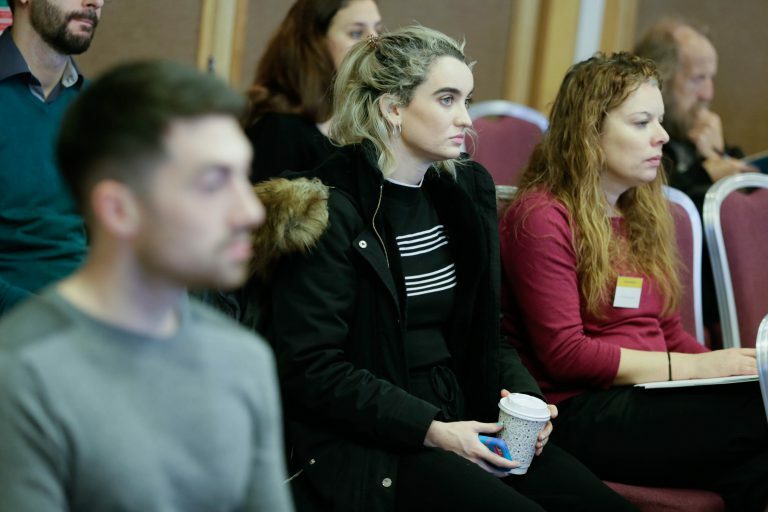 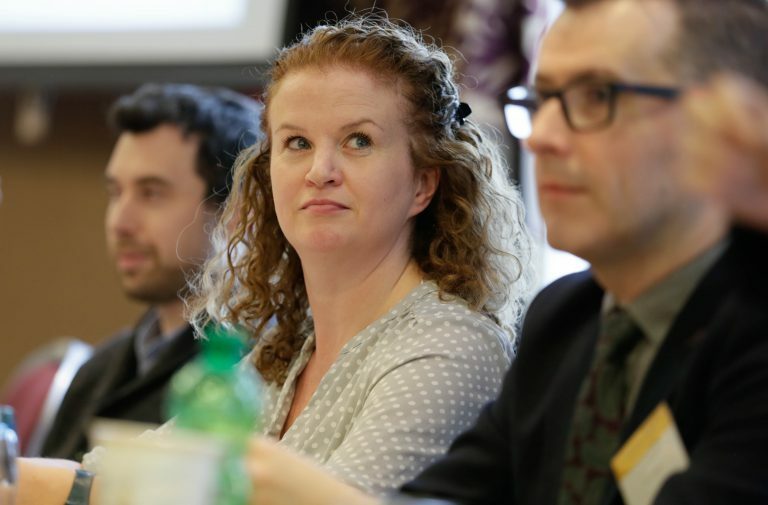 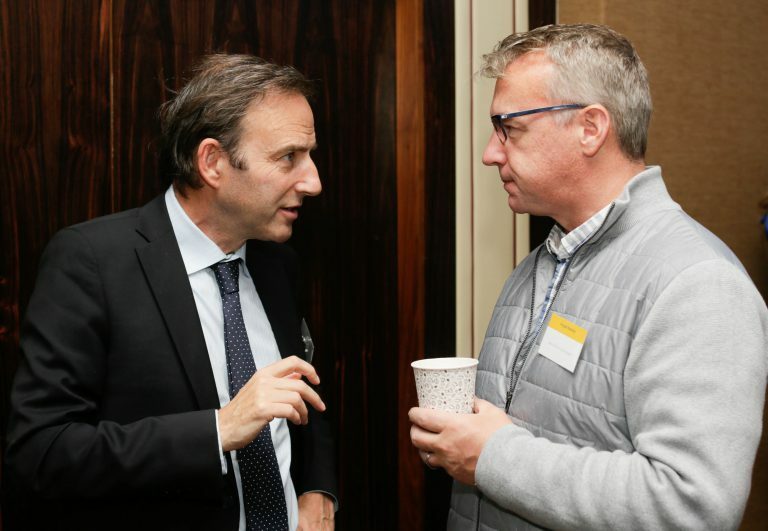 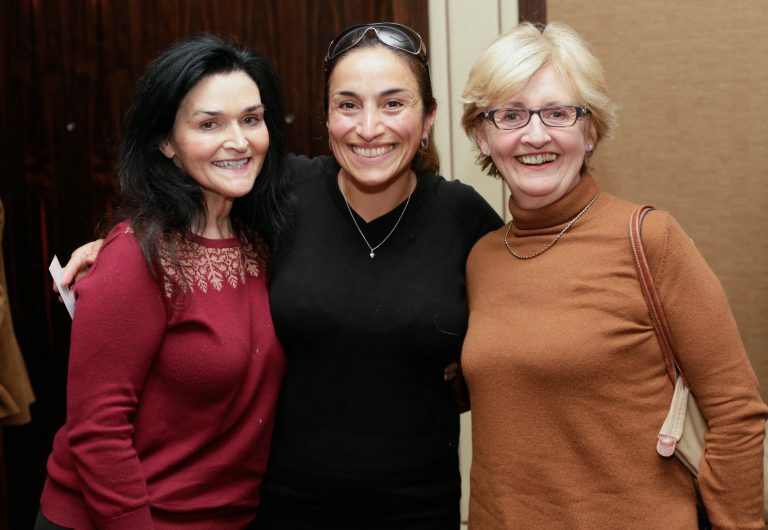 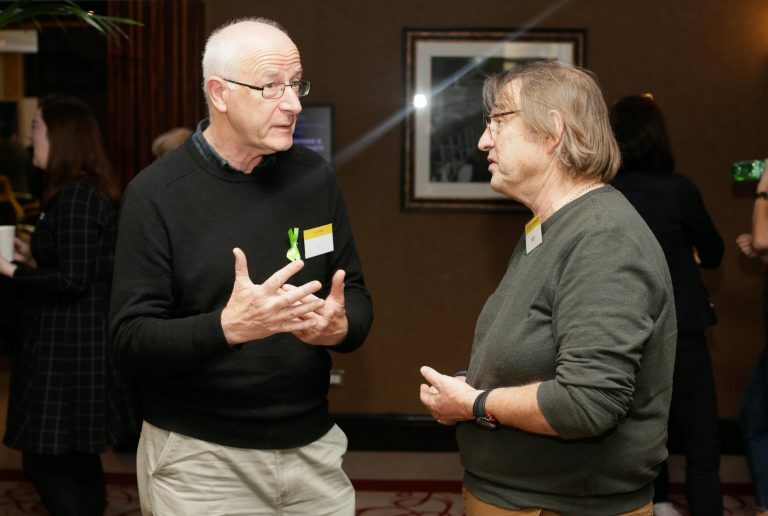 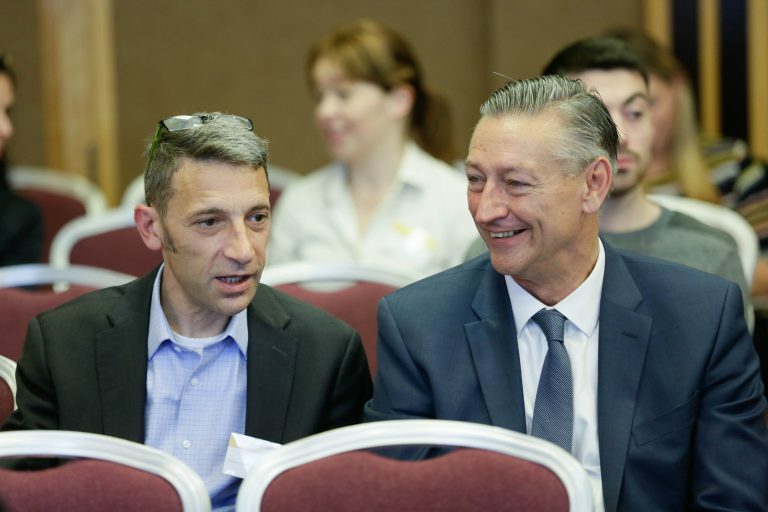 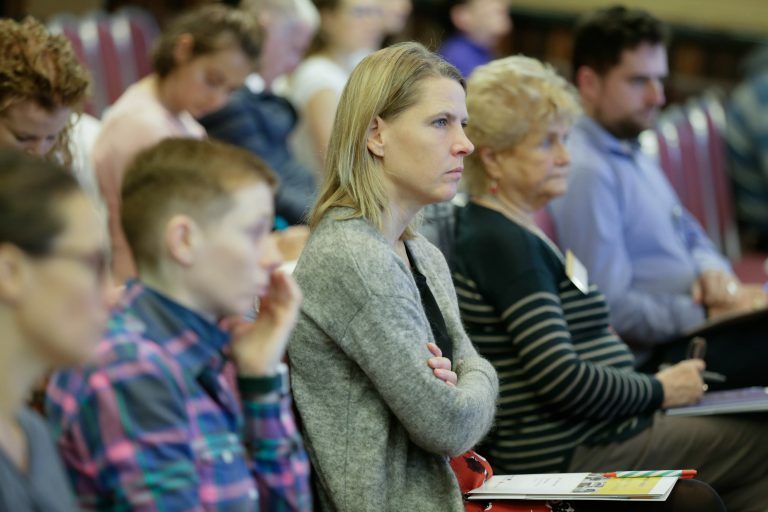 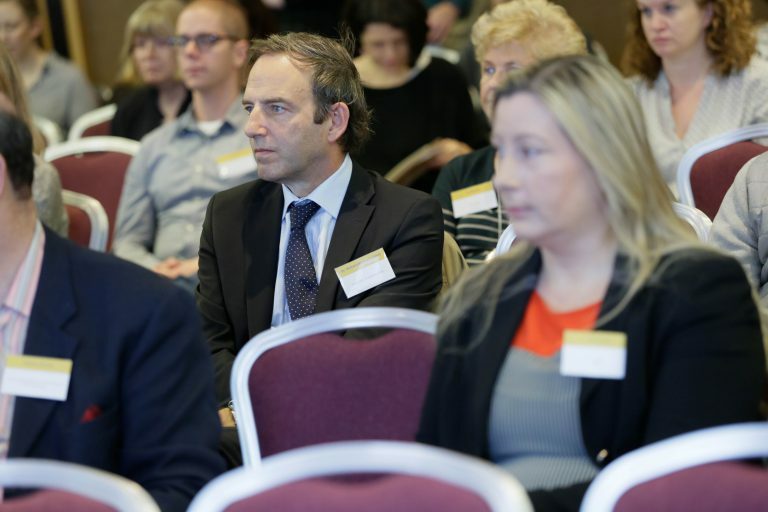 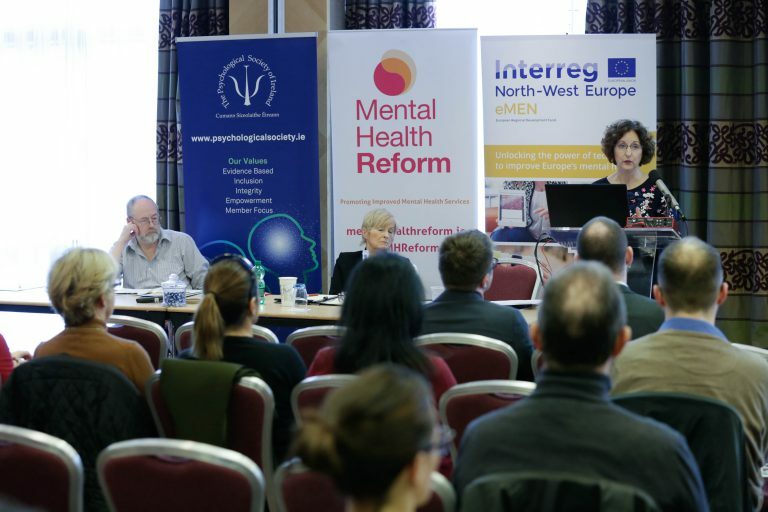 eMental Health technologies are an important part of the future of mental health services in Ireland and can complement person centered, face-to-face therapies, a seminar has heard today. 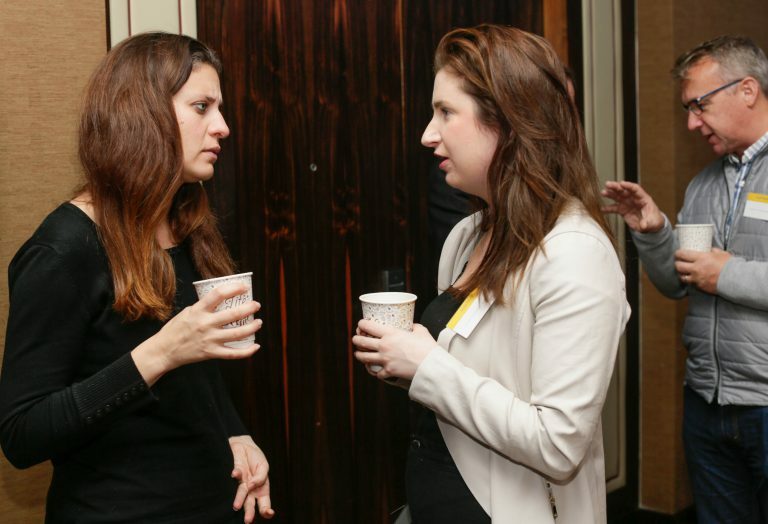 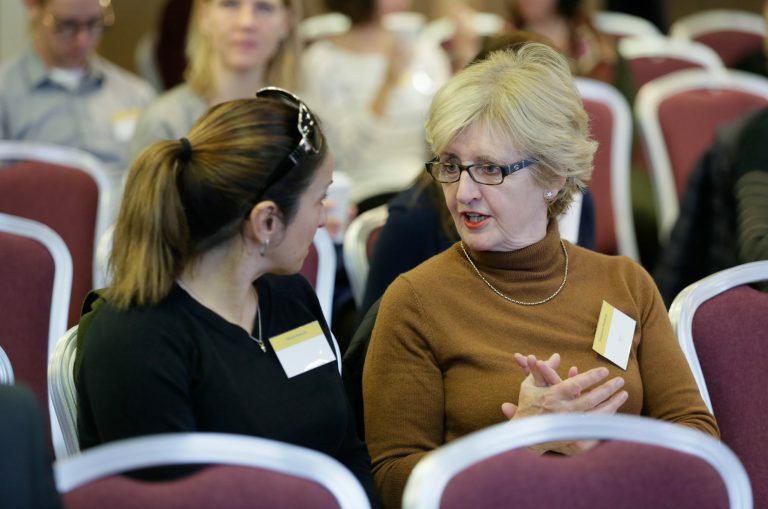 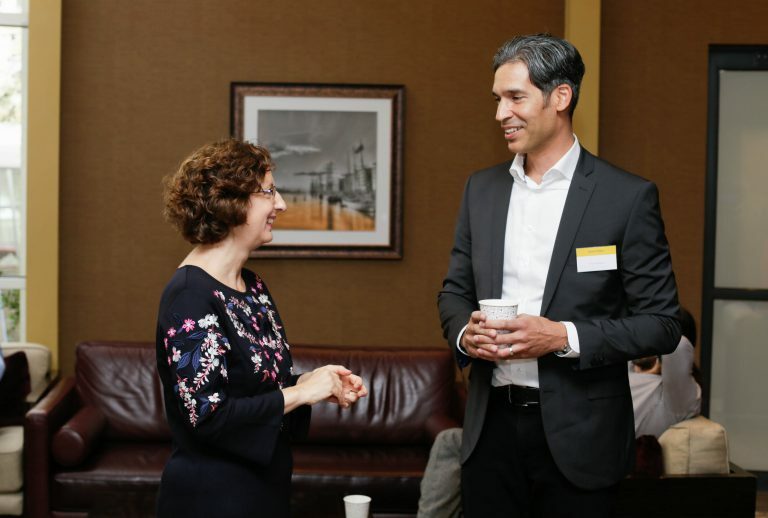 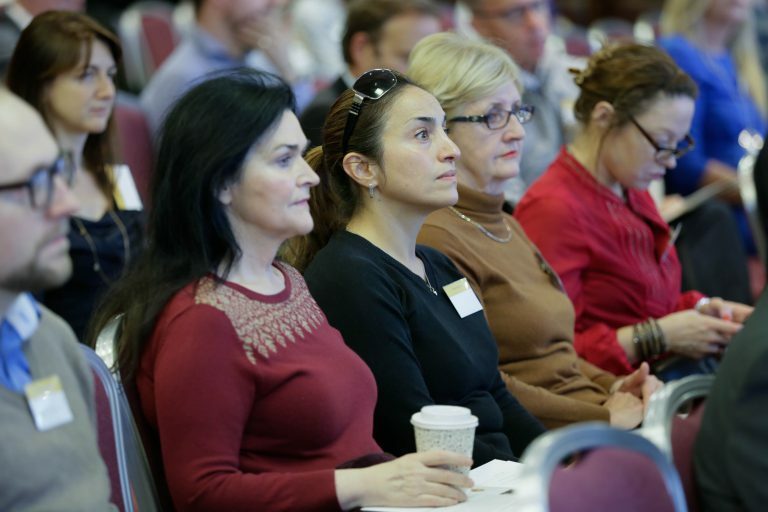 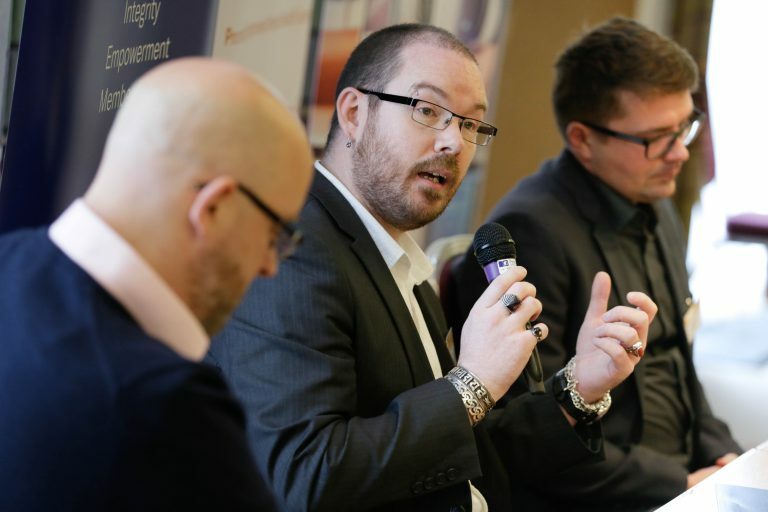 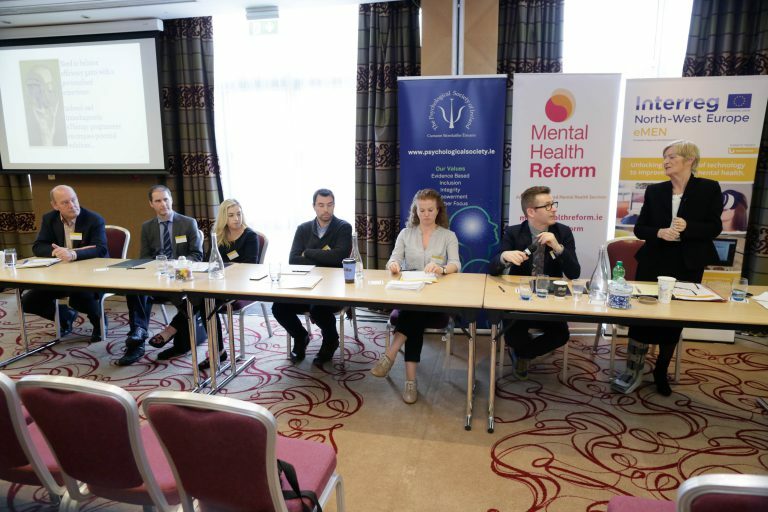 The event entitled, eMental Health: The Next Big Thing in Psychological Practice? 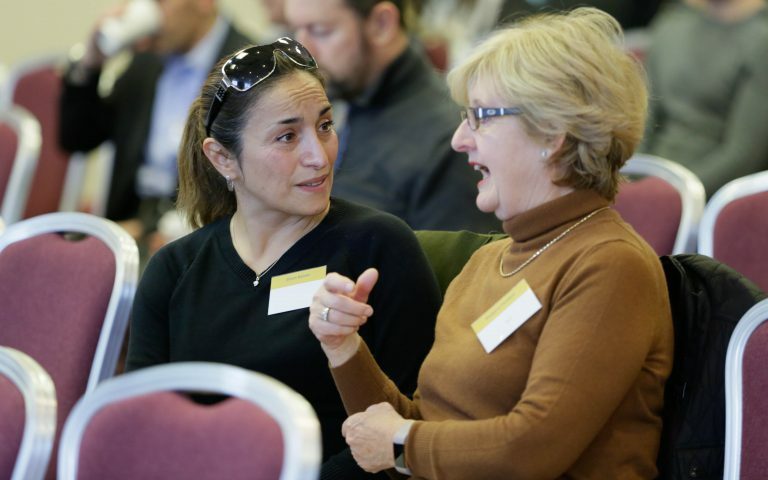 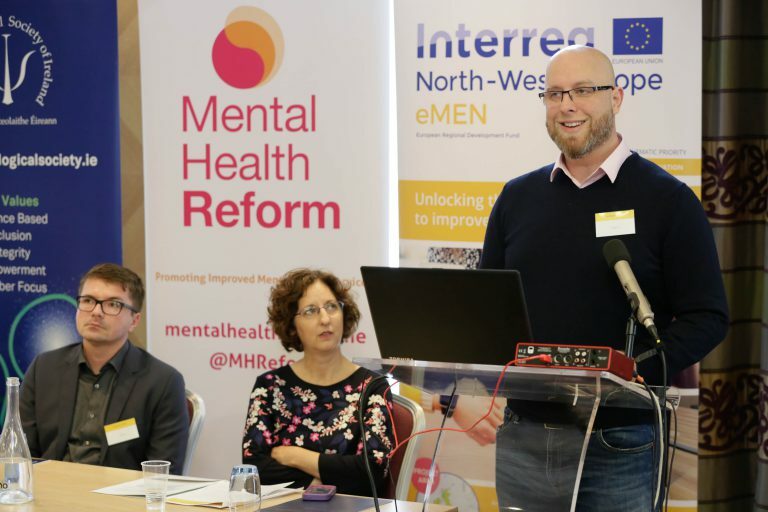 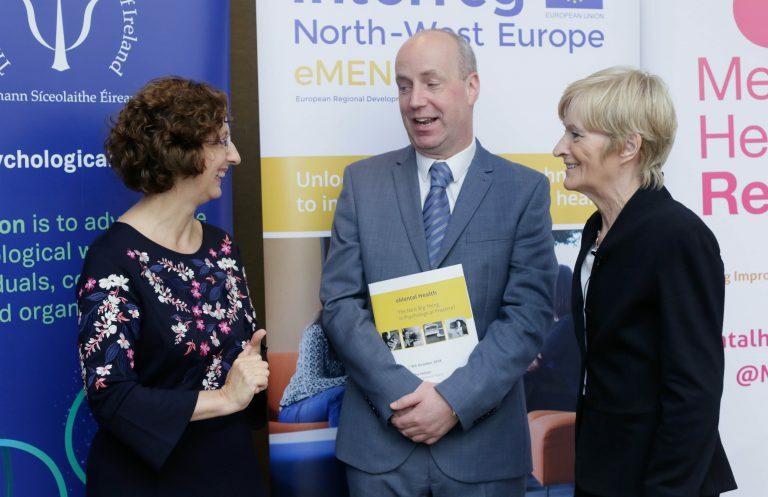 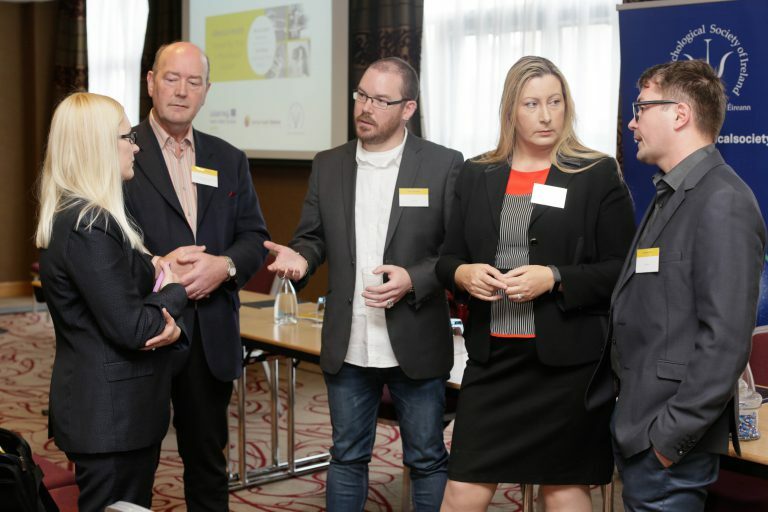 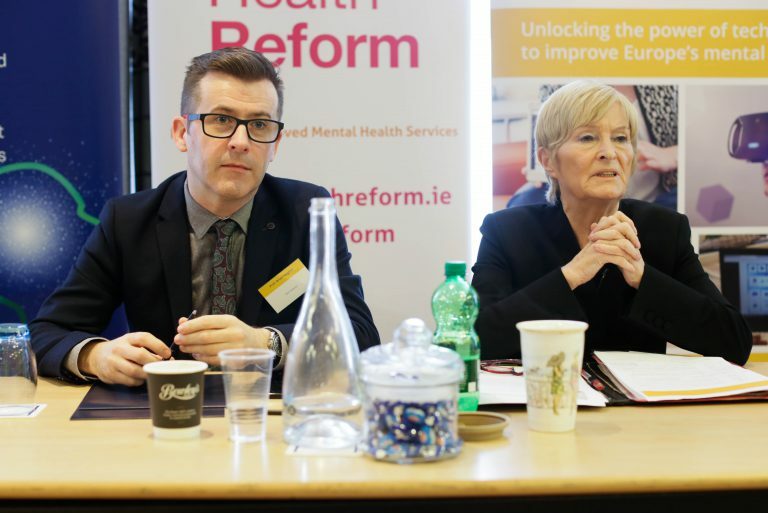 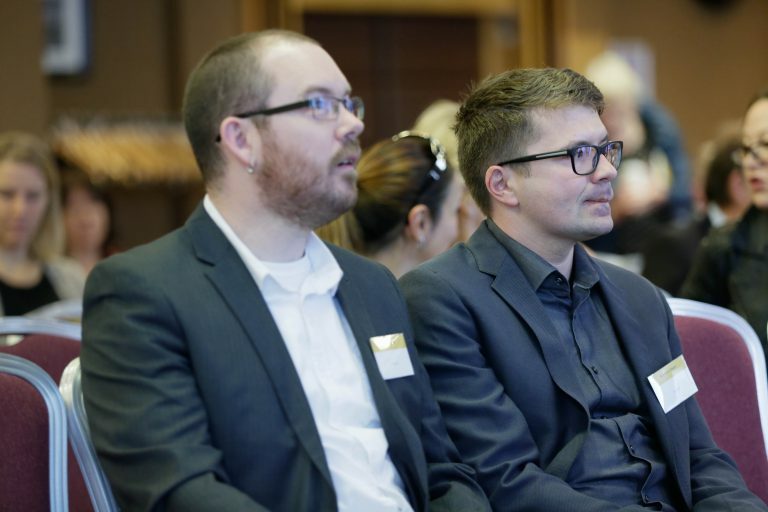 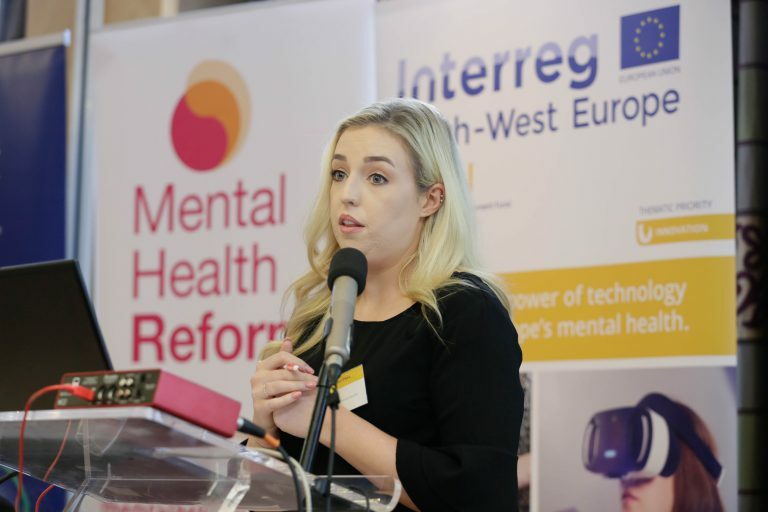 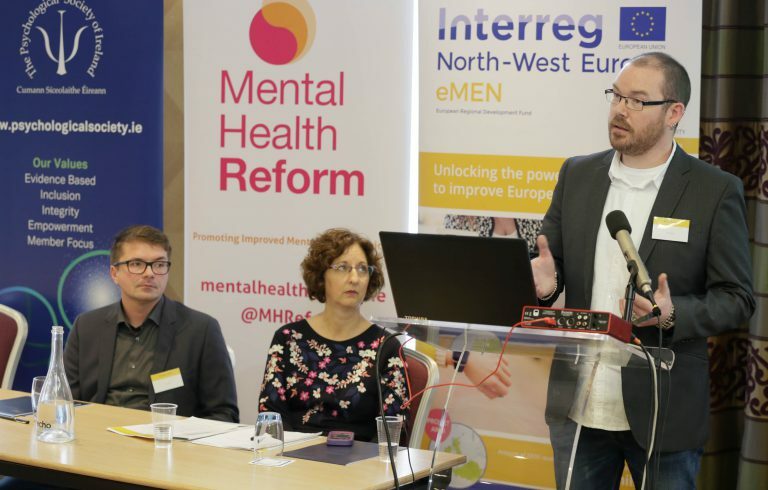 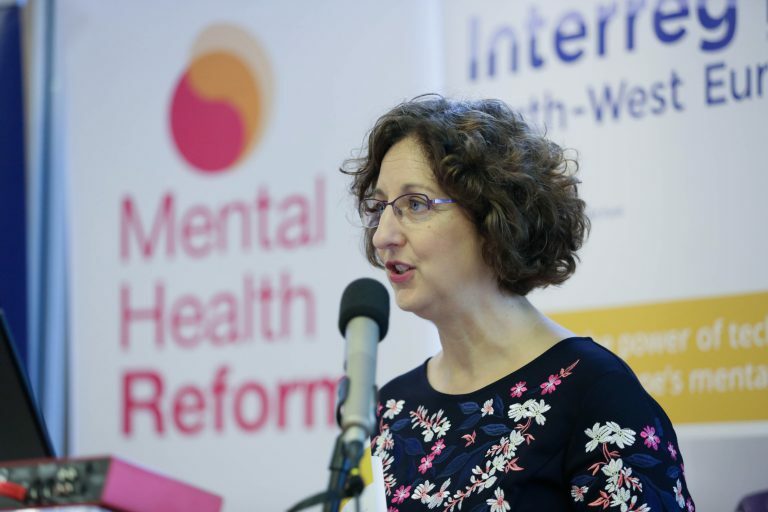 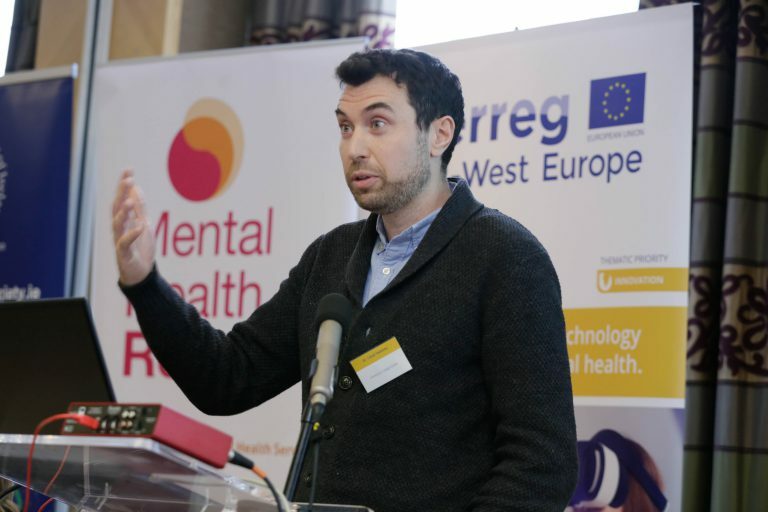 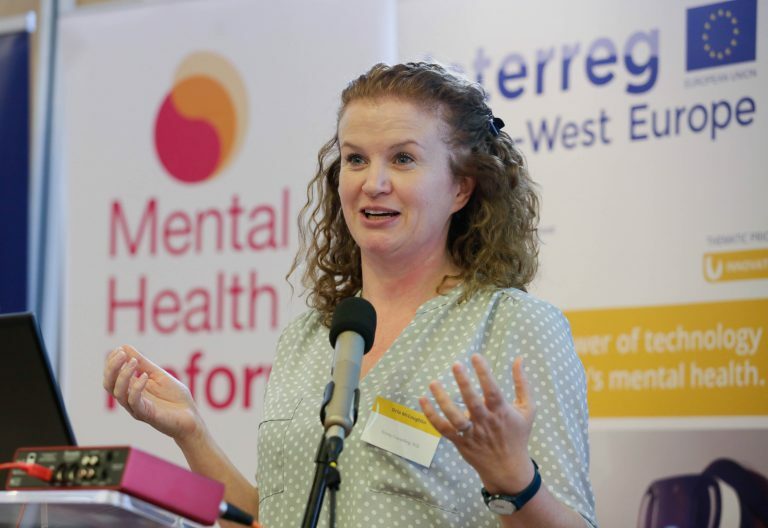 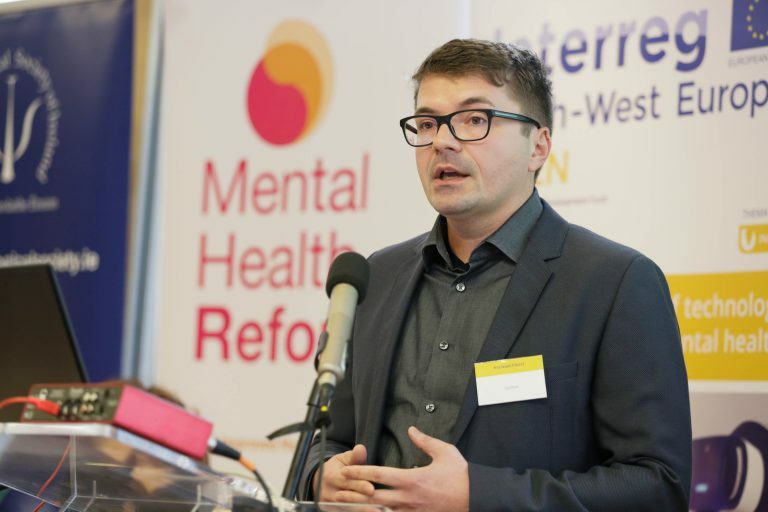 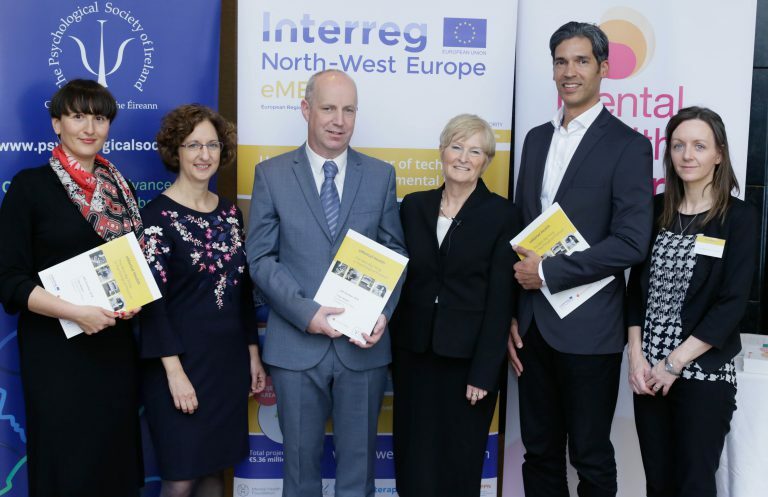 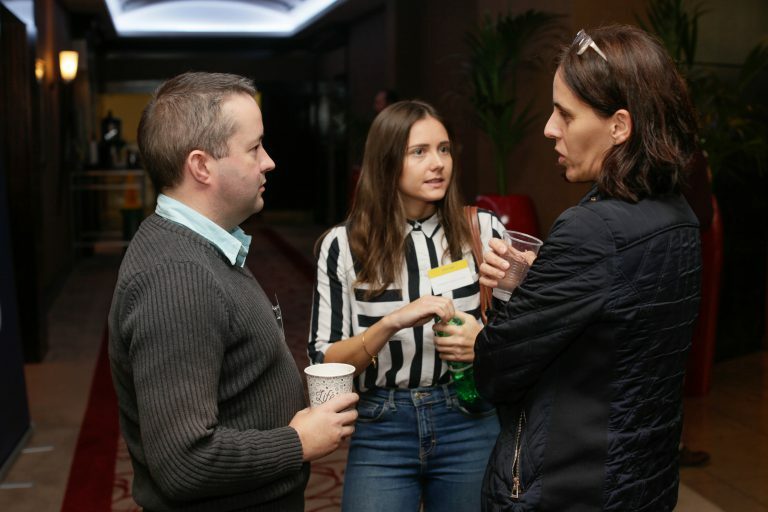 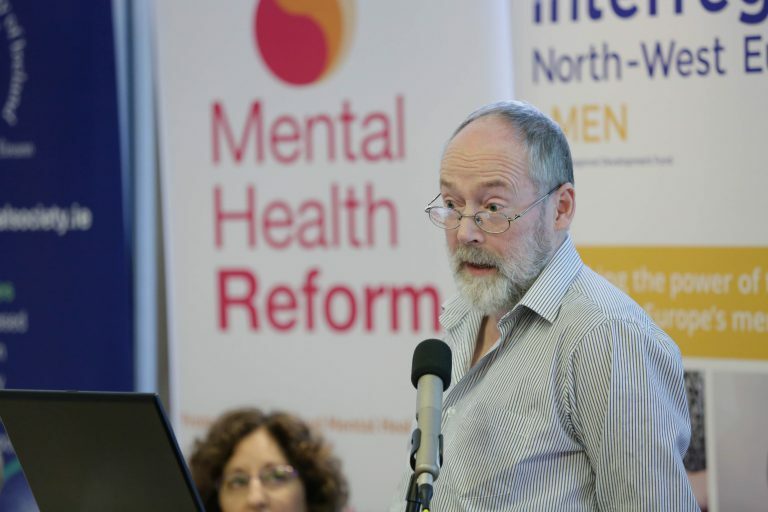 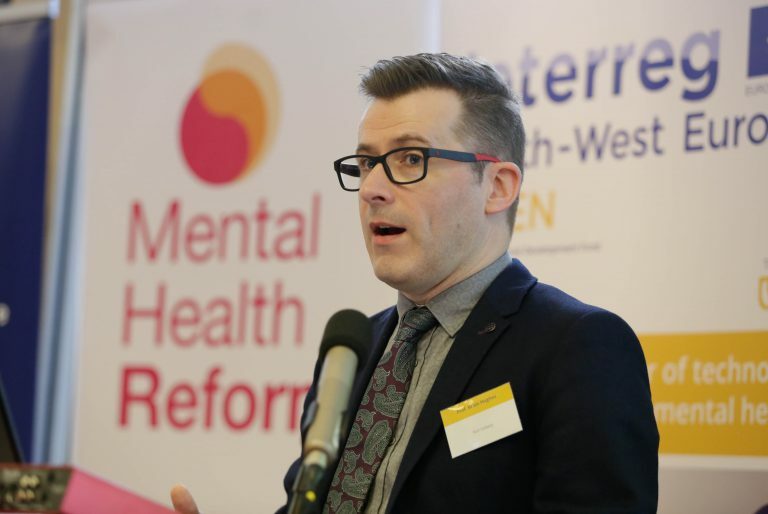 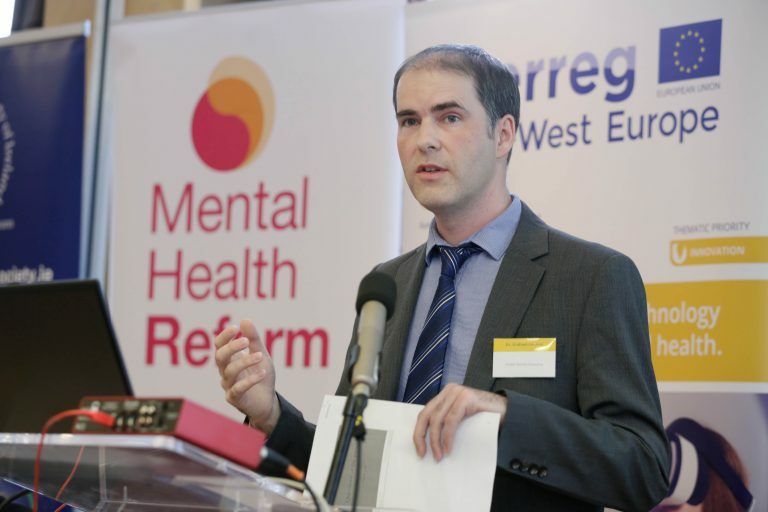 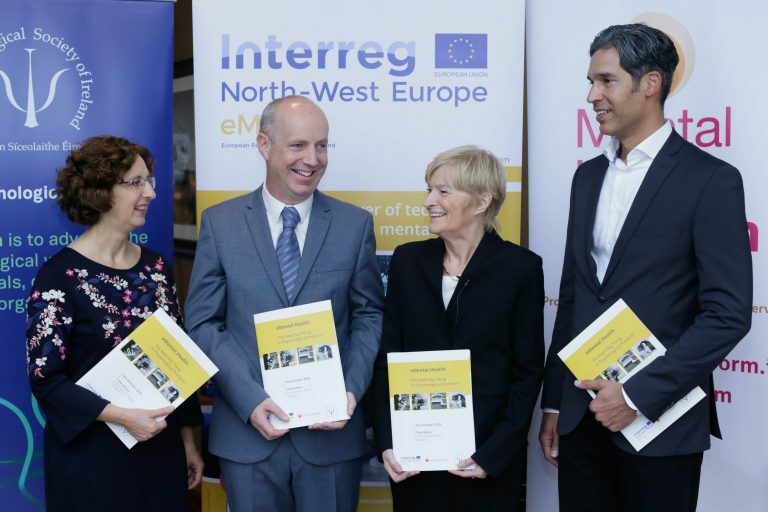 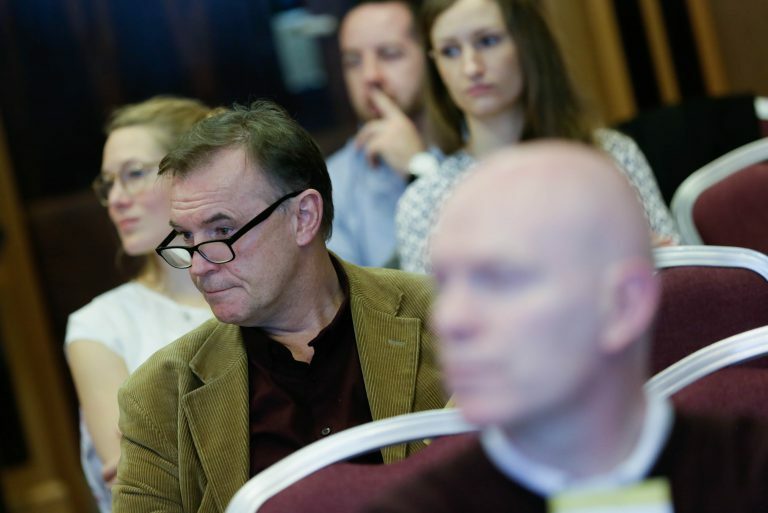 was hosted by Mental Health Reform and the Psychological Society of Ireland as part of the eMEN project, an Interreg North West Europe and HSE funded project aiming to improve mental health in Europe through increased use of eMental Health interventions. 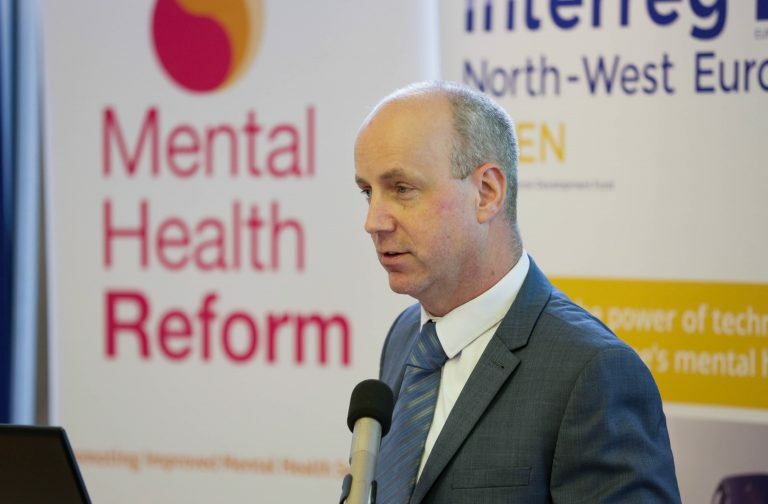 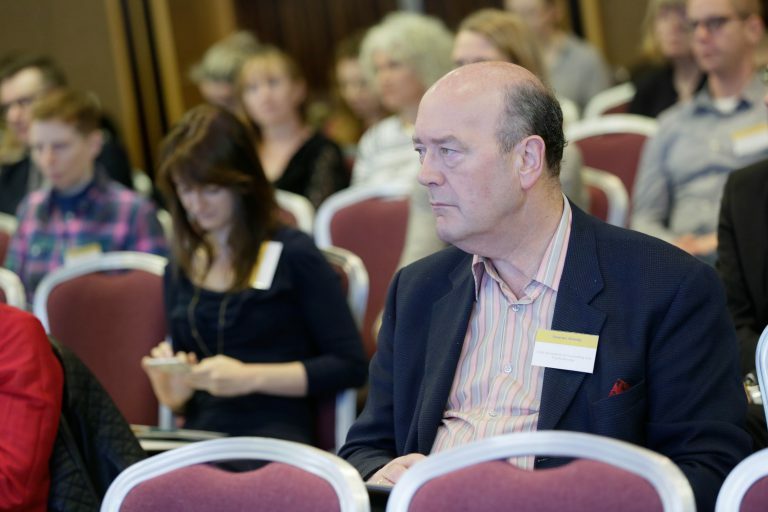 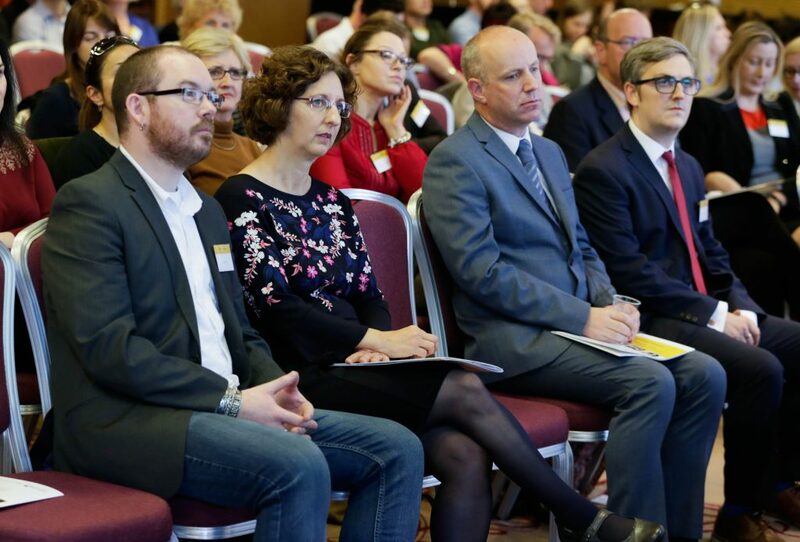 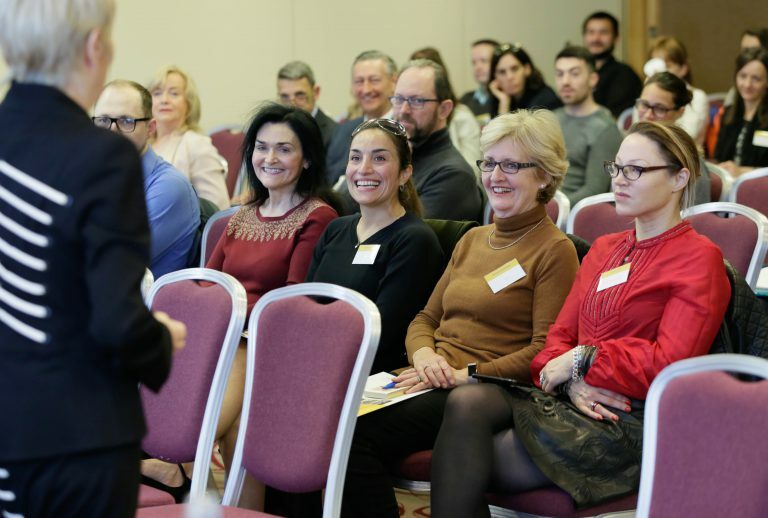 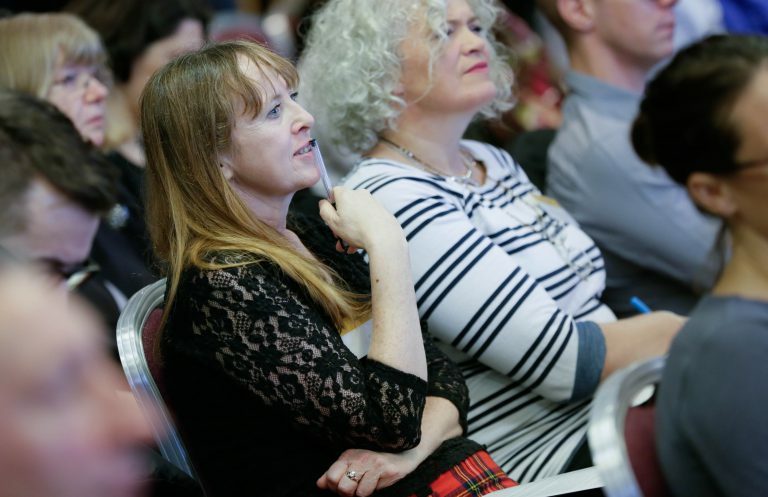 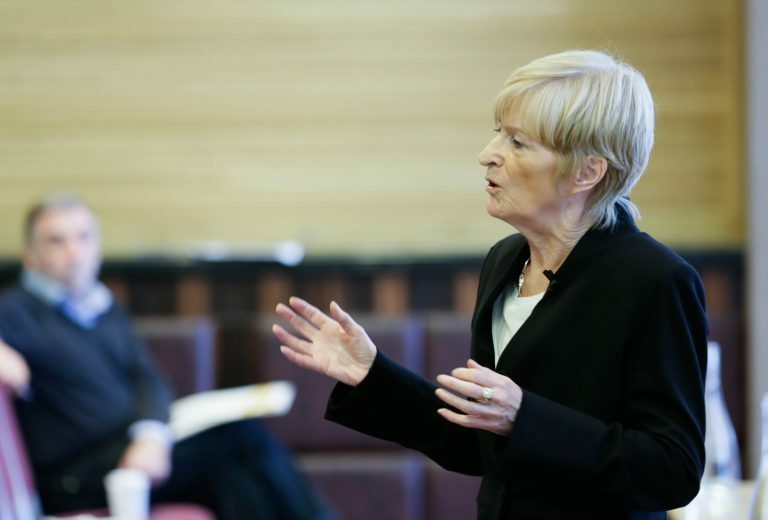 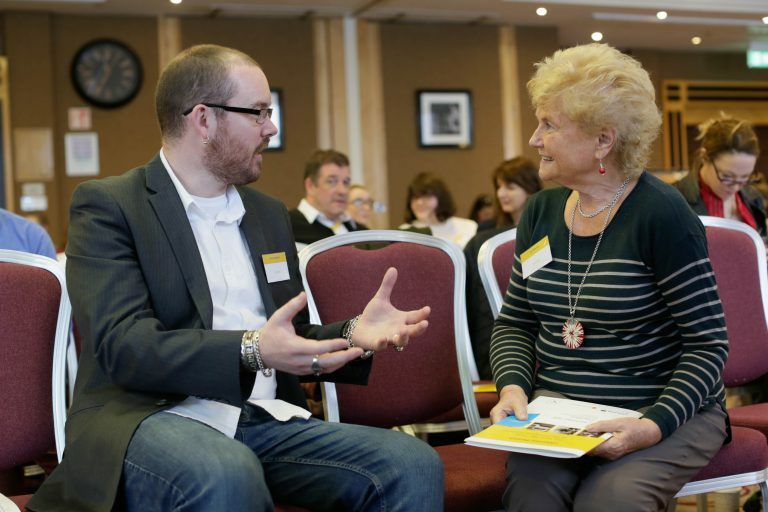 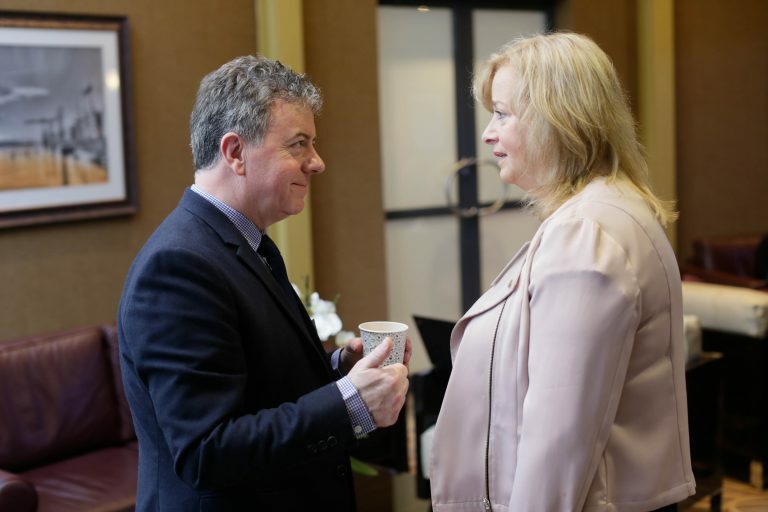 Attracting a range of national and international expert speakers, the seminar was addressed by Minister of State for Mental Health and Older People, Jim Daly, T.D.